The nineteenth century was a time of social revolution. Social classes came into conflict across Europe as people realised that they were entitled to more than society was prepared to give them. The women’s movement was no different. In the late 1800’s women realized that they too deserved more; they wanted to be considered equals in society. Middle and upper class women started making public speeches demanding Women's Suffrage - the right to vote alongside men - but as the movement progressed some women decided to become more militant. This escalated tension, as well as demonstrating their devotion to the cause. Dubbed 'Suffragettes' their revolutionary ideas encouraged many women and some men to devote themselves wholeheartedly to the cause. The success of the Suffragettes' movement was one that can be attributed to its leaders. A number of strong individuals organised, drove change and eventually realised their hopes of equal rights. These great minds provided the impetus the revolution needed. Among these demonstrators were Emmeline and Christabel Pankhurst, Annie Kenney, Constance Lytton, and Emily Davison. These women, along with many others across the United Kingdom, united to fight for women’s rights. 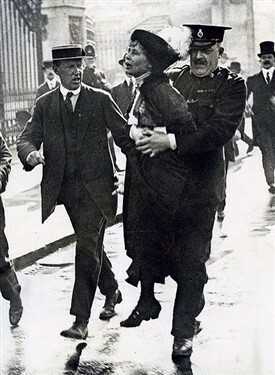 Emmeline Pankhurst (1858-1928), of Manchester, was one of the leading women’s rights activists of her time. She led the movement that eventually allowed women to gain the right to vote. She was married to Richard Pankhurst, who was a lawyer and a supporter of the Suffragettes. He supported Emmeline in her revolution and together they fought against the strictures of Victorian Society. Richard’s death in 1898 took Emmeline by surprise, but she carried on towards accomplishing her goals of suffrage. Emmeline founded the women’s franchise league, which allowed married women to vote in local elections in 1889. 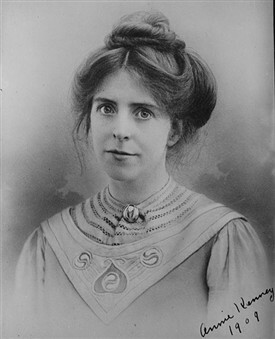 Emmeline helped found the Women’s Social and Political Union (WSPU) in 1903. This union proved to be almost too militant for its own good. Emmeline actively led this group - of newly named Suffragettes - on many protests. Many of these protests were followed by imprisonment and hunger strikes. Emmeline was arrested many times and herself participated in the strikes. Notoriously, the hunger strikes lead to force feeding of the women within the prisons. These graphic police tactics shocked many members of the public, offended by their use in a civilised society. It was later outlawed under the Cat and Mouse Act of 1913. Emmeline Pankhurst was a remarkable woman who put all of her efforts into her cause. Yet, when the Great War broke out in August 1914 she - like many Suffragettes - decided to turn her energies towards the war effort. 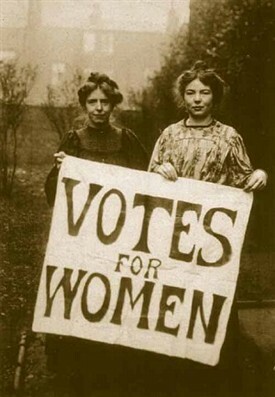 A few years after the war women were granted the right to vote. Emmeline had lived to see the day. She died ten years later in 1928, still fighting for women’s rights. Christabel Pankhurst (1880-1958) was the daughter of Richard and Emmeline Pankhurst. 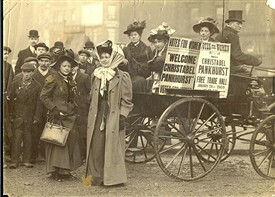 Christabel was one of the most vociferous members of the Suffragette movement. She was born in Manchester, where her father’s radical social views influenced her greatly. Her surroundings and upbringing played a large part in forming her early political and social views. In 1901 she was introduced to the views of the National Union of Women’s Suffrage Society. Christabel thought that their views were intriguing, but felt that they needed to be more aggressive in their cause. Verbal arguments were not enough to promote the kind of change that Christabel wanted to pursue. With many influences around her, no one shaped her like her mother, Emmeline Pankhurst. 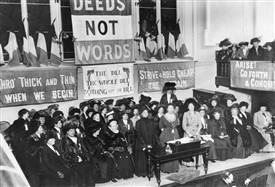 Together they were also founder members of the Women’s Social and Political Union (WSPU) in 1903. She was arrested, with Annie Kenney, for interrupting a meeting of the Liberal Party. The Suffragettes were imprisoned. Christabel was arrested many times and even left the country to escape further imprisonment in 1912. 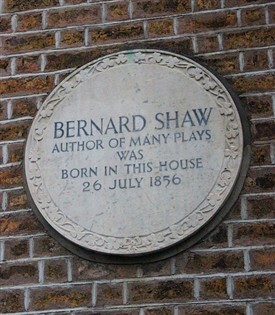 In 1906 she was awarded a law degree from Manchester University. She then moved to London, and was named the organizing secretary of the WSPU. Christabel helped form the goals of the Union: it was necessary to become disruptive in order to achive lasting change. New tactics were agreed, including stone throwing, the breaking of shop windows using hammers secreted in handbags, arson and attacking politicians. Her efforts against the state were unceasing, although, like her mother, she supported the war in 1914. After the war she continued her efforts. Today she is regarded as a model for suffrage movements all over the world. Annie Kenney (1879-1953) was compared by WT Stead to Joan of Arc, and Josephine Butler described her as: "A woman of refinement and of delicacy of manner and of speech. Her physique is slender, and she is intensively nervous and high strung. She vibrates like a harp string to every story of oppression." 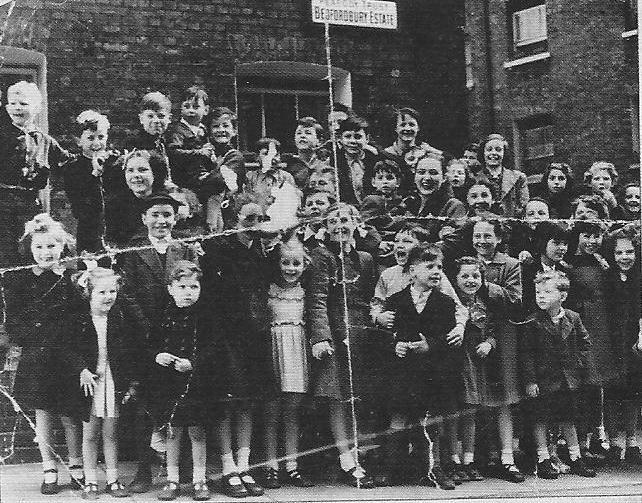 Annie was born near Oldham and worked in a local cotton mill. In 1905 her sisters convinced her to go to a meeting where Christabel Pankhurst was speaking about women’s suffrage. Annie promised Christabel that she would bring along women from the factory to have a meeting. The meeting turned out to be a great success. Annie joined the WPSU in 1905 and her involvement only grew from then on. She attended a Liberal rally with Christabel Pankhurst at the Free Trade Hall in Manchester, where the two ladies were going to ask Winston Churchill and Sir Edward Grey what they would do for women’s suffrage. When there was no reply they released a banner that said “Votes for Women”. They were kicked out of the meeting and then arrested and charged with assault. Throughout the movement she was charged with many offences and participated in the hunger strikes, which she never fully recovered from. When Christabel went to France to escape imprisonment in 1912, Annie was put in charge of the WSPU. Annie saw Christabel as a great leader and heroine and imitated her activities for women’s suffrage until her death in 1953. Constance Lytton (1869-1923) was a Suffragette activist, writer, speaker and campaigner for prison reform, votes for women and birth control. The daughter of Lord Lytton, Constance came from the British aristocracy. In order not to receive special treatment she worked under an alias, Jane Warton. This allowed her avoid charges that she was part of the elite and gave her the opportunity to be an activist with no special privileges. In 1909 she became a member of the Women’s Social and Political Union (WSPU). 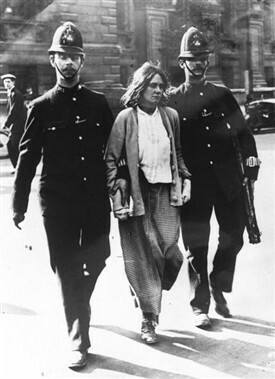 In 1911 she was imprisoned in Holloway Prison and went on hunger strike. Her identity was discovered by the prison authorities and she was released. Enraged by this, she criticized the decision by writing to the Daily Liverpool Post. Like most Suffragettes, she was imprisoned many times and was involved in self mutilation and hunger strikes. Constance wrote about all of her experiences and publicised them in several newspapers. 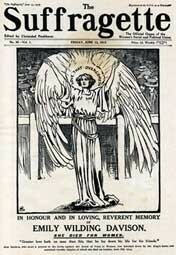 This contributed to the growth of the suffrage campaign and allowed it to reach more potential activists. Lady Constance died at the early age of 54. Partly because of her involvement in the hunger strikes she never fully regained her health. 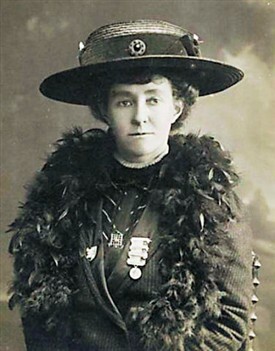 Emily Davison (1872-1913) was born in Blackheath, South London. She studied at Oxford University, although women were not allowed to receive degrees at that time. In 1906 she joined the WSPU and gave up her job to devote herself to the Suffragette movement. She was arrested on many occasions and in 1909 was jailed in Strangeways Prison in Manchester, where she promptly went on hunger strike. She became a very militant Suffragette. In 1913, Emily stepped into the path of the King’s Horse during the Epsom Derby and attempted to catch its reins as it passed. She was badly injured from the collision and died from her injuries on 8 June. Her purpose was not clear, but she did cross boundaries in order to demonstrate her devotion to the cause and allowed others to see the seriousness of the Suffragettes. The Suffragettes carried out several demonstrations to support their cause during the Victorian and Edwardian eras. The acts were designed to widen understanding of their cause and demonstrate their absolute devotion. 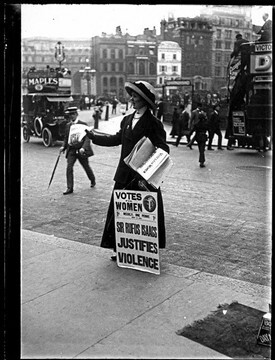 The first Suffragette protest involving the Metropolitan Police, known as Black Friday, was held at Westminster in 1910. 300 Suffragettes and 6,000 policemen were present at the protest. Many women were arrested and assaulted during this day of action. They were protesting Liberal Prime Minister Herbert Asquith’s decision to shelve the so-called Conciliation Bill. This bill aimed to extend the vote to over one million land owning women in Britain. Many women were outraged and the Women’s Social and Political Union took direct action. The women of the WSPU chained themselves to railings, smashed windows and disrupted public meetings. 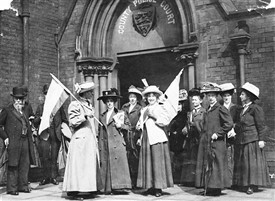 The women’s Union was unpopular at the time and over 200 protesters were arrested. Others were assaulted and viciously manhandled by a large crowd of onlookers. As a result of Black Friday, Prime Minister Herbert Asquith was forced to promise a bill devoted to women’s suffrage. It would be David Lloyd George, Asquith's successor as Prime Minister, who would eventually introduce women's suffrage legislation. The Prisoners Act of 1913, also known as the Cat and Mouse Act, was an Act of Parliament, passed by Herbert Asquiths’s Liberal government, that outlawed force feeding in prisons. The Act allowed those on hunger strike to be temporarily discharged from prison for illness, and then re-imprisoned when they regained their health. 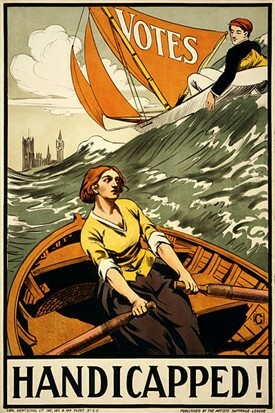 The Liberal government's aim with the Act was to suppress the Women’s Social and Political Union as a threat to society. Yet the Act was difficult to enforce: the police found it hard to re-arrest those who were pardoned from prison as suffragettes would either leave Britain or go into hiding. 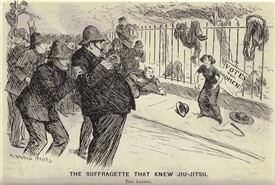 The Act was referred to as the Cat and Mouse Act because it was thought that the police were playing with the Suffragettes much like a cat plays with a mouse. The Act caused profound WSPU resentment toward Prime Minister Asquith. 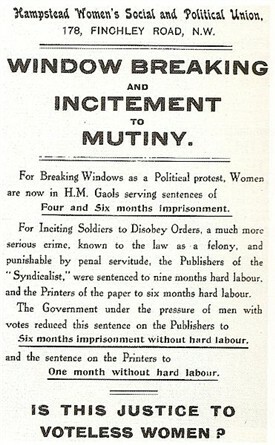 The Prisoners Act did little to deter the Suffragettes from their activities. One year later, in 1914, the First World War broke out and most women devoted themselves to their country in its time of need. This put a temporary halt to the Suffragette movement, but they would prevail in their efforts years later. After the war ended in November 1918 the Representation of the People Act was overwhelmingly passed in the House of Commons. This act gave women with property, over the age of thirty, the right to vote. This was a conservative start but it was a milestone in the campaign to gain suffrage for women. Its passing was enabled by public recognition of the great work women had carried out during the Great War. This epic win for the Suffragettes snowballed into further future women’s rights measures. 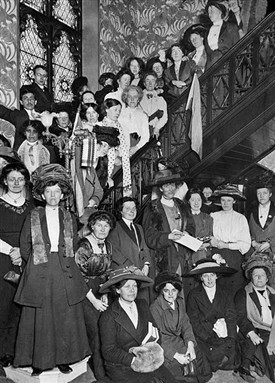 The legacy of the Suffragettes is still evident today through the struggle for equal rights. Even though much has been overcome up to the present day, there is still room for improvement in equal rights. In 2012 activist Helen Pankhurst is still campaigning for the platforms of her great grandmother Emmeline Pankhurst. Women’s rights have come a long way over the last one hundred years and are still evolving. The Suffragettes of the early twentieth century shaped today's society and their impact on equal rights legislation persists, now and for the future. This page was added by Ashley Demattio on 16/08/2013.